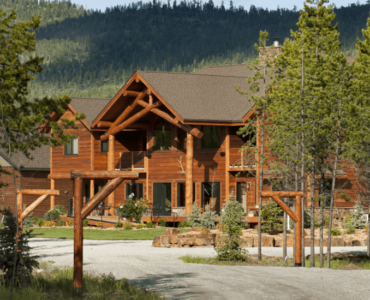 The best bed and breakfast in Montana. 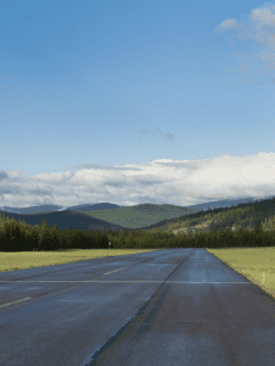 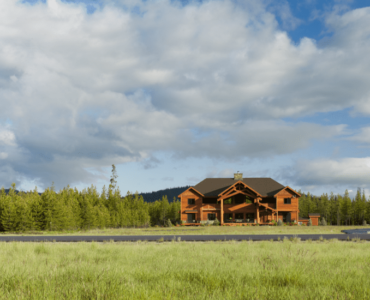 We're within perfect distance for those who are looking for a bed and breakfasts in Marion, Kalispell and near Whitefish & Bitterroot Lake. 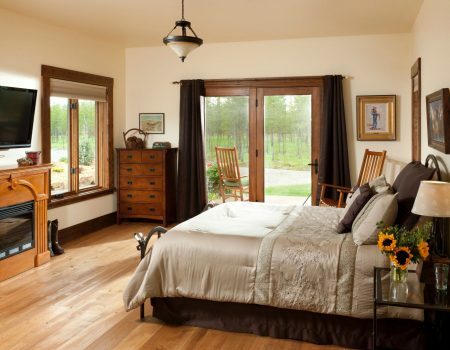 Offering comfort, rustic elegance, delicious food, and lots of pampering. 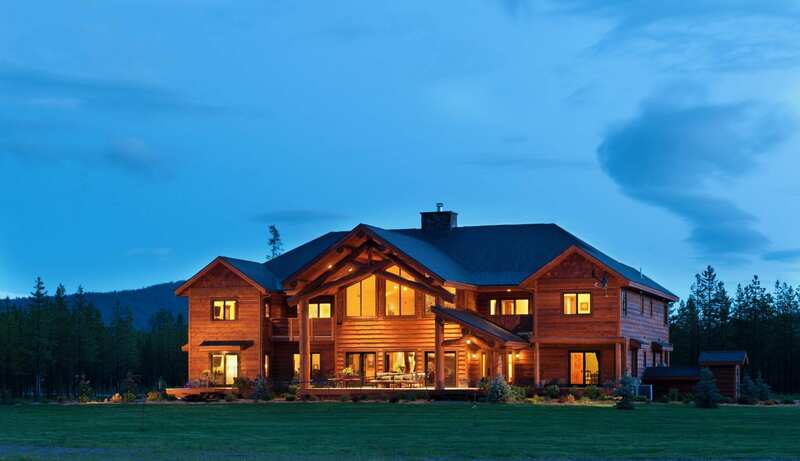 Montana's Top bed & breakfast for those who look for luxury. 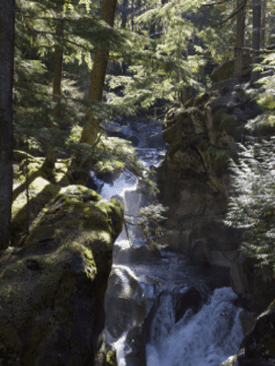 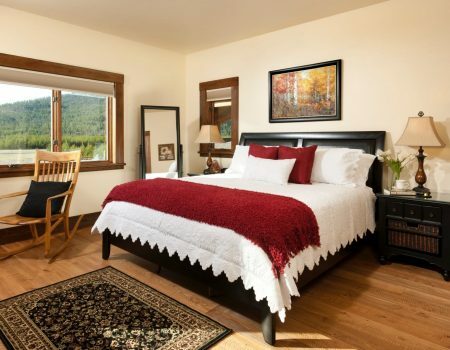 Bed and Breakfast located near Glacier Park! 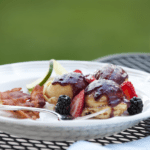 Come see the best bed and breakfast in Montan and fall in love with the unforgettable experience of staying at Cabin Creek Landing Bed & Breakfast. 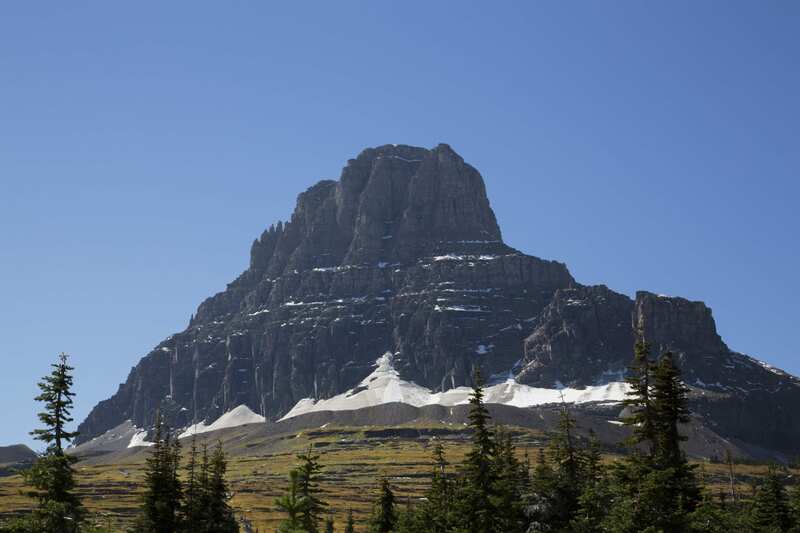 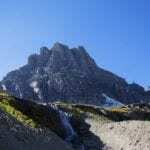 Our bed & breakfast is located in the Glacier Park Area of Montana and is an easy drive to Kalispell. 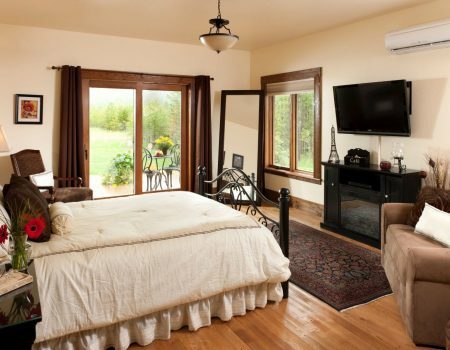 If you're looking for a luxurious bed and breakfast then you've found the right one. 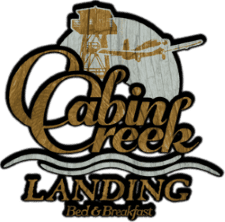 Cabin Creek Landing Bed & Breakfast is ideally located for people to take advantage of a wide variety of activities. 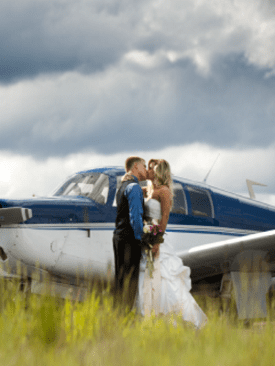 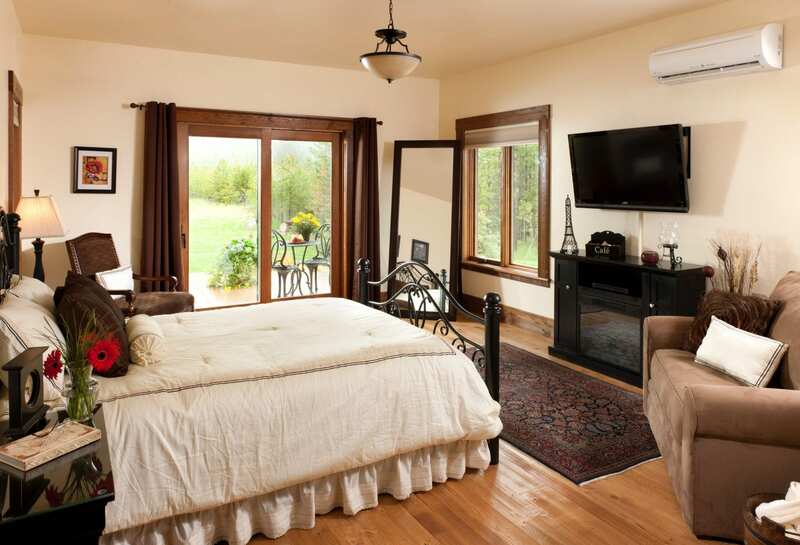 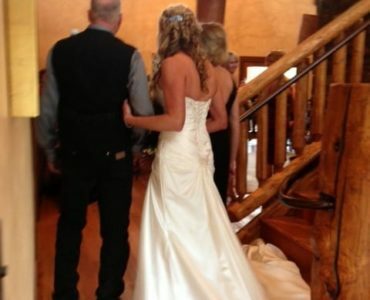 Need a luxurious bed and breakfast for a wedding, crystal-clear lake for water activities, hiking, horse back riding, or a bed & breakast near Glacier Park? 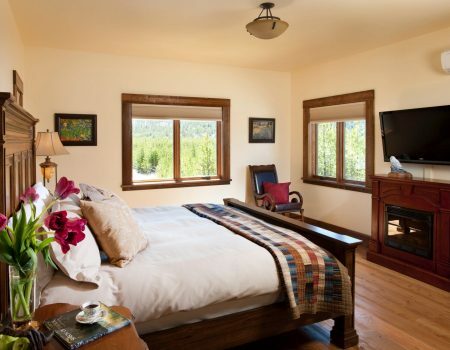 Cabin Creek Landing Bed & Breakfast is the best bed and breakfast in Montana that will cover all of your needs. 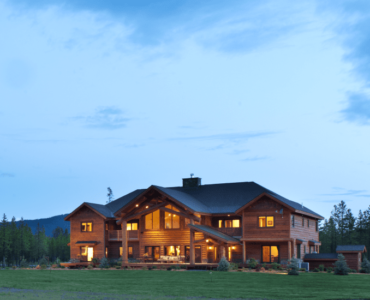 the best bed & breakfast in Montana.